You see, Joe's rich. Really, really rich. Joe's got his own bowling alley, his own cinema, even his own butler who is also an orangutan. 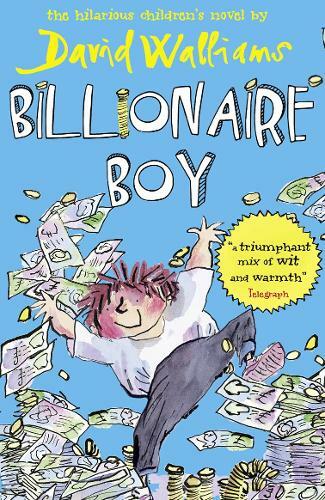 He's the wealthiest twelve-year-old in the land. This book is full of character and emotion but has funny twists. I'd recommend it to (particularly boys) aged 8-10.